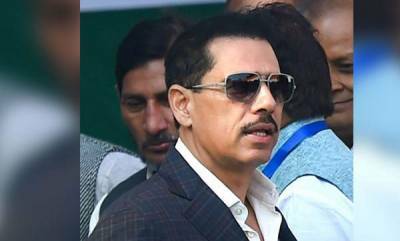 New Delhi : Robert Vadra, Congress chief Rahul Gandhi's brother-in-law, on Saturday appeared before the Enforcement Directorate (ED) for the third time in connection with a probe into allegations of money laundering in purchase of assets abroad. 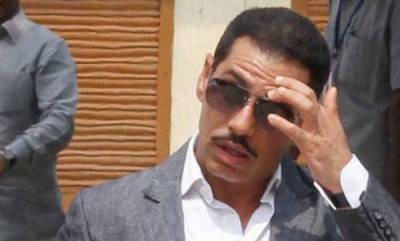 Vadra arrived at the central probe agency's office at Jamnagar House in central Delhi at about 10.45 am in his private vehicle. Officials said the investigating officer (IO) of the case required Vadra to answer more questions in connection with the case and hence was asked to depose on Saturday, after his two sessions of questioning on February 6 and 7. While Vadra was grilled for the first time for about five-and-a-half hours, he was questioned the second time for about 9 hours. 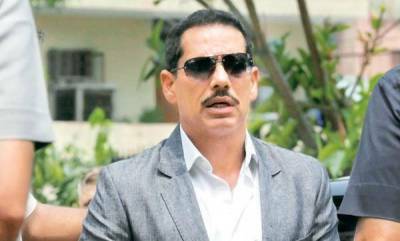 It is understood that the last time Vadra was "confronted with" documents that the agency had obtained or seized as part of its probe in the case, including those linked to absconding defence dealer Sanjay Bhandari. 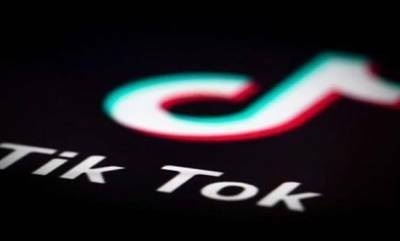 Vadra has also shared documents with the investigating officer of the case and has assured some more will be provided as and when he gets them, official sources had said.